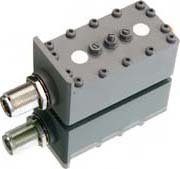 Ferrite circulators are passive three-port devices in which an RF or microwave signal is transmitted from one port to the next port, but not to the third port. They are mainly used to protect amplifiers from reflected signas if there is a defect in the cable or antenna after the amplifier. Another usage is the separation of transmitted and received signas in systems which operate in the same frequency band for transmission and reception, e.g. RFID. 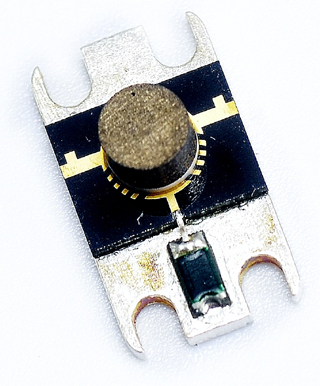 The ports are matched inside the housing or on the microstip board to 50 Ohm. 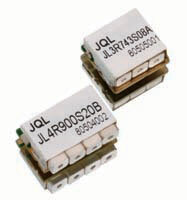 RF isolators have one port terminated with a power resistor. 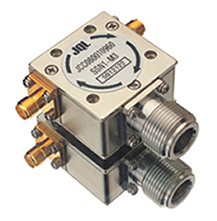 JQL offers a complete spectrum of coaxial, drop-in, surface mount, microstrip, and waveguide ferrite circulators and isolators, from 100MHz to 120GHz, for all communications and radar bands: VHF, UHF, TETRA, GSM, ISM (868MHz, 915MHz, 2,4GHz, 5GHz, 24GHz), UMTS, LTE, 5G, L-band, S-band, C-band, X-band, Ku-band, K-band, Ka-band, E-band, W-band. 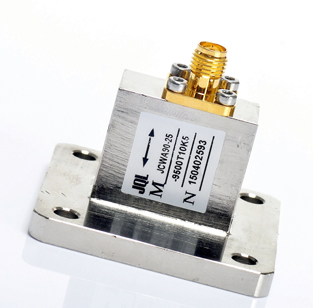 These coaxial filters use cavity resonances to achieve high Q and thus low insertion loss, steep skirts and high isolation. 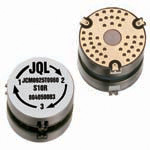 JQL offers various categories of cavity filters. All standard designs can be modified easily and quickly to meet customer specific requirements. 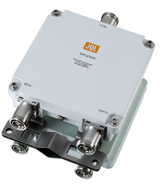 200MHz to 15GHz, SMA- or N-connectors, as drop-in or with horizontal pins. Special high performance filters for test equipment which measures Passive InterModulation (PIM) distortion. At 2x20W the PIM value is <-171dBc. 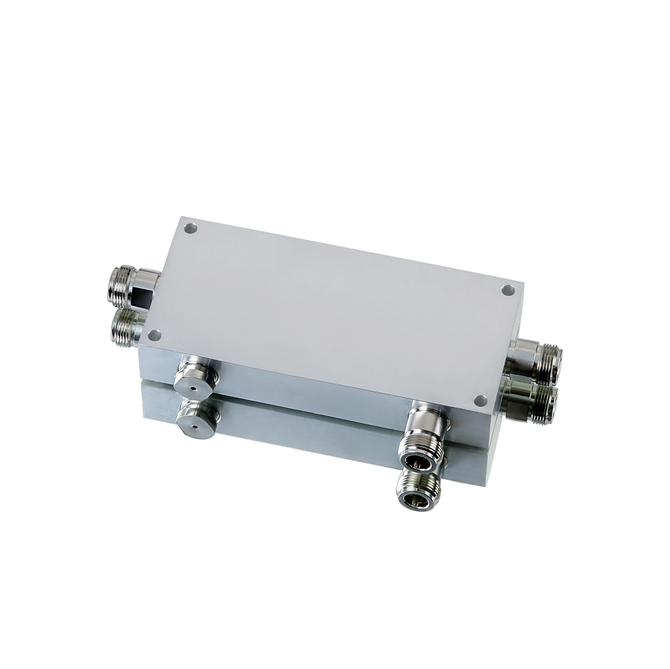 Bias Tees for cellular frequency bands (690MHz to 2,7GHz) with low insertion loss (0.15dB) and low PIM (<-160dBc at 2x20W).